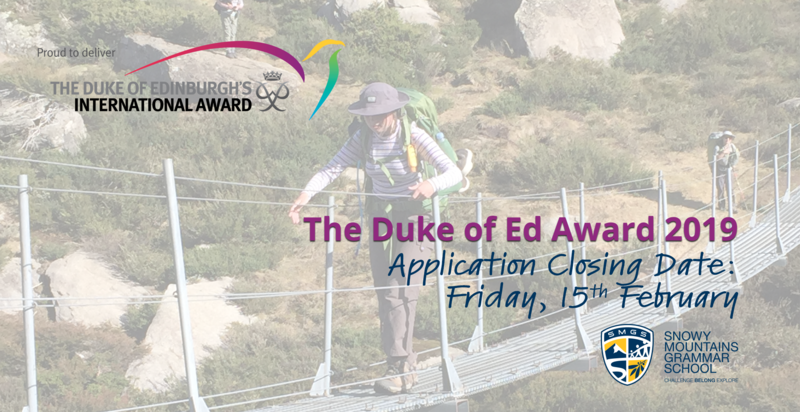 Applications for students in Years 9 - 11 to join the Duke of Edinburgh’s Award in 2019 are now open. Stage 5 students will view a short presentation during their stage meeting on Friday. 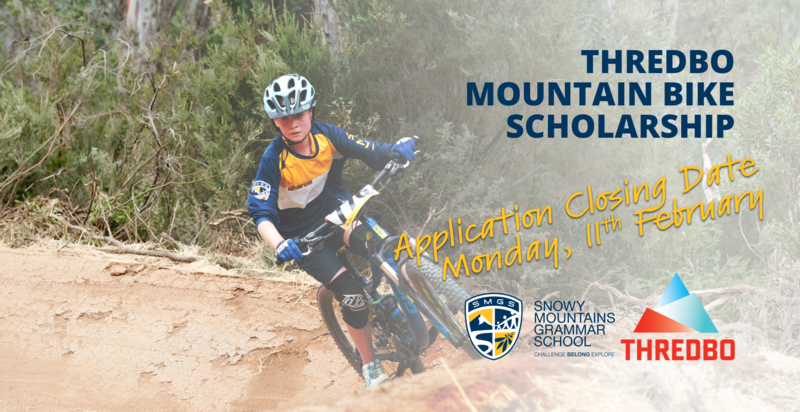 Further information, application forms and further queries should be directed to Mrs Melissa Bell melissa.bell@smgs.nsw.edu.au Applications close next Friday 15th Feb.